21cm within 1 week ADD Buy Saucer sottovaso idrorepellente white: Terracotta saucer for use with our Deroma Italian terracotta planters. 21cm within 1 week ADD Buy Saucer sottovaso idrorepellente grafite: Grey terracotta saucer for use with our Deroma Italian terracotta planters. 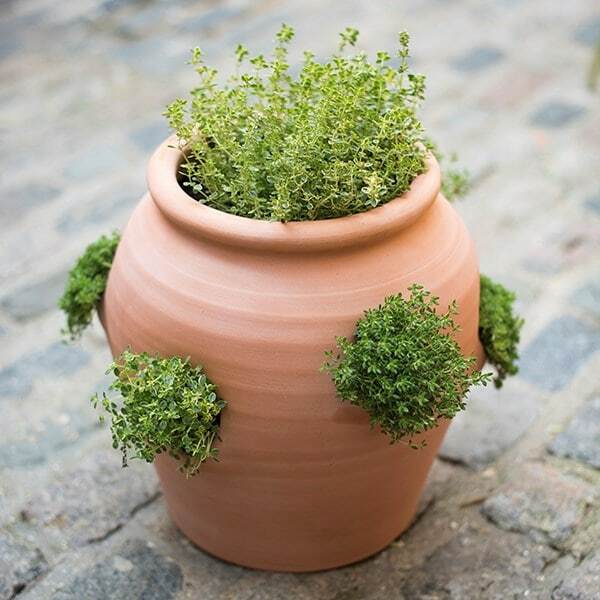 pack of 3 within 1 week ADD Buy Pot feet piedino liscio terracotta: Dark terracotta pot feet for use with our Deroma Italian terracotta planters. pack of 3 within 1 week ADD Buy Pot feet piedino liscio white: Light terracotta pot feet for use with our Deroma Italian terracotta planters.